, then the Direct Oracle Access component set can help you to make a seamless integration between this great development tool and database system. Not only will your application take maximum advantage of both products. oth online transaction and batch processing applications can benefit from Oracle’s performance features. Direct Oracle Access, as the name suggests, directly accesses the Oracle Interface. This guarantees optimal performance for standard database access functions. Support for Array Fetching, Array DML, PL/SQL Blocks, PL/SQL Tables, Local Statement Caching and the Direct Path Load Engine enable you to optimize your application’s performance critical functions even more. 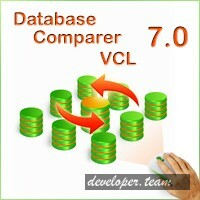 represents 100% Delphi VCL components for Borland Delphi / C++Builder. These components allow you to compare and synchronize SQL database objects and table records for many popular databases. You can view all the differences between databases and execute an automatically generated script to eliminate all or selected only differences. 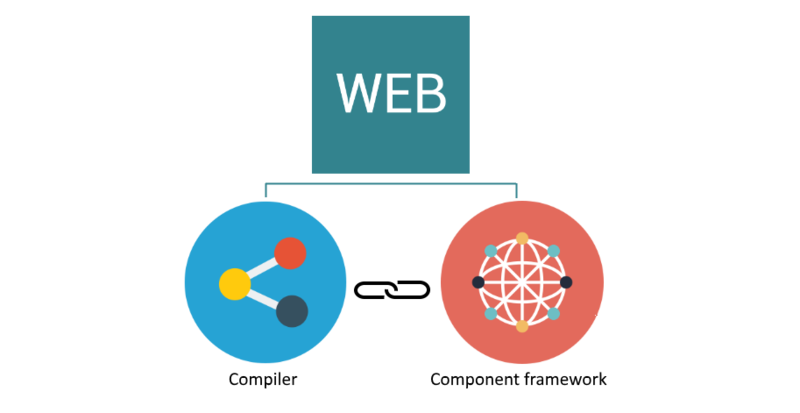 The library includes more than 25 components for Database development and its code is constantly being refined and improved. Delphi / C++Builder 5-7, 2005-2009, RAD Studio 2010, XE-XE8, RAD Studio 10 Seattle and RAD Studio 10.1 Berlin support. Have you started using RAD Studio’s FireMonkey library yet? It has tremendous advantages as you can build one app that runs on all your devices: your iPhones and iPads, your Android phones and tablets, and your MacBooks and Windows computers. But will you be as productive with FireMonkey as you have been with the VCL? Will the performance of your applications measure up to the VCL when moving to FireMonkey? Can you develop without having to compromise on the look and feel of your application? You may have thought the answer was a resounding “No”. 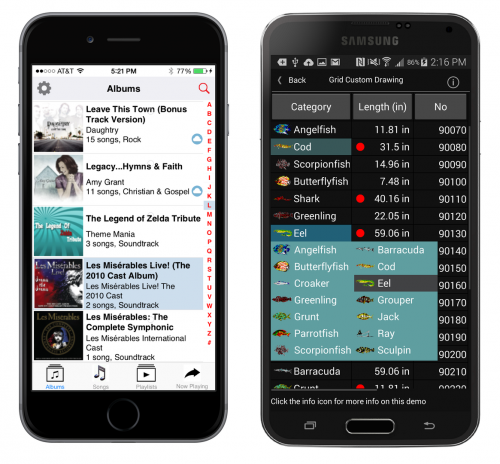 But with FirePower and RAD Studio, the complexity of having one app is greatly simplified. You’ll be amazed how quickly you can develop without compromising on performance and capabilities. Not only will your user interface be intuitive and fast for each platform, it will be so much more effortless and enjoyable to develop. Here’s what some of our customers are saying. 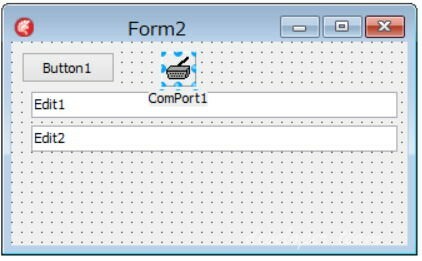 Delphi component for serial communication for Linux.